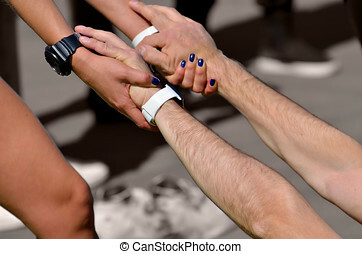 Athletes relaxation massage before sport event, marathon muscles massage. 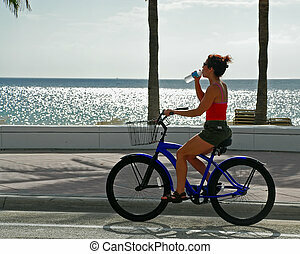 Young woman drinking water from a bottle while riding a bicycle near the beach. 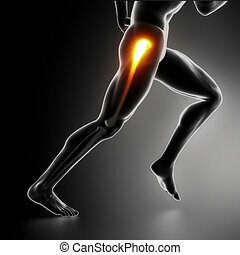 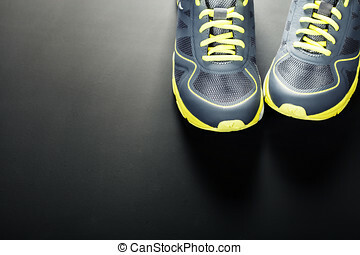 Performing sports massage for athletes.Muscles relax.Fatigue leaves the body. 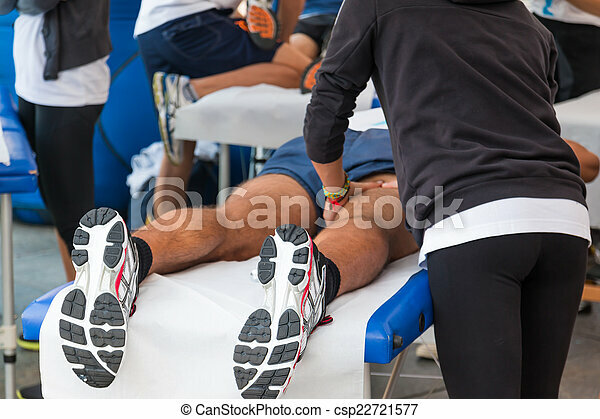 Athlete's Muscles Massage after Sport Workout. 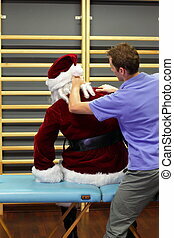 Athlete's Muscles Massage after Outdoor Sport Workout.